We all want to save taxes. We all invest to save taxes. 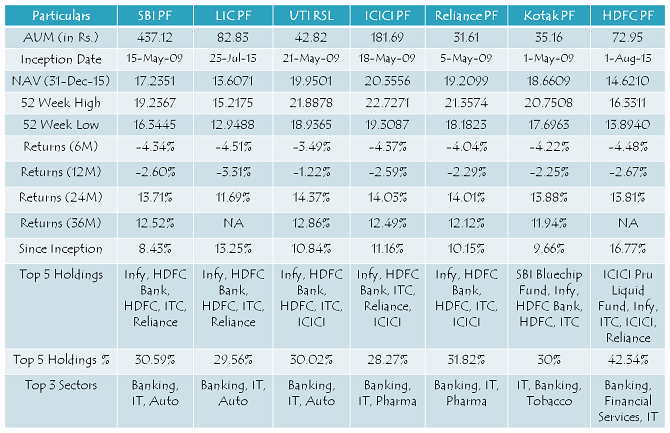 Some invest in PPF, some in ELSS, some in NSC, some invest in 5-year bank fixed deposits. But, we all know the maximum investment limit for saving tax under section 80C is Rs. 1,50,000. So, we all want to save more tax, over and above 80C. But, there are only a limited number of investment options which provide tax exemption other than 80C. One of those options is NPS – National Pension System. Introduced in Budget 2015, your contribution in NPS can save you tax of up to Rs. 15,450, if you are in the highest tax bracket of 30%. NPS provides an additional deduction of Rs. 50,000 from your taxable income. Interested? Read on. So, let’s start our journey to know more about this tax saving investment avenue and see whether it truly makes sense to invest in it or it is better to pay tax and invest in mutual funds to earn higher tax-free returns. Online Account – There are 2 ways to open an NPS account online – one, directly through NPS Trust’s website and two, through an intermediary, like your bank, ICICI Direct, HDFC Securities etc. Offline Mode – You can also approach a POS (Point of Service) and get this account opened. Documents Required – PAN card copy, address proof copy, 2 passport-size photographs, investment cheque and Duly Filled Subscriber Registration Form. If you decide to invest in NPS, you can avail a tax exemption of Rs. 50,000 from your taxable income. 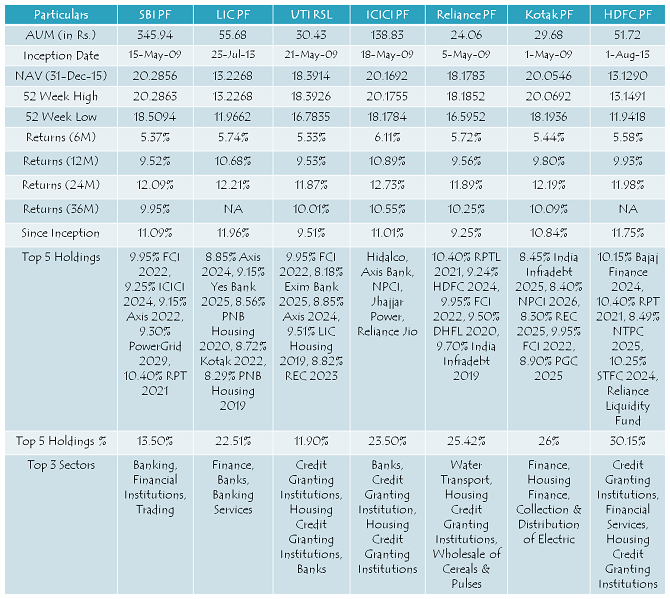 As the minimum investment requirement is Rs. 6,000, you can contribute any amount between Rs. 6,000 and Rs. 50,000 to save tax. Which Account is eligible for Rs. 50,000 Deduction – Tier I or Tier II? – Your contribution to Tier I account is eligible for up to Rs. 50,000 tax deduction u/s 80CCD (1B). Tier II account does not entitle you to any tax deduction. Minimum/Maximum Annual Contribution – As per the NPS rules, you need to contribute at least Rs. 6,000 in this account in a financial year. However, you can do so in multiple instalments and minimum contribution in a single contribution is Rs. 500. However, there is no upper limit on your contribution to NPS. You can contribute any amount to your NPS account. But, as far as tax benefit is concerned, you can have only up to Rs. 50,000 in tax deduction. Six/Seven Pension Fund Managers – These are the pension fund managers (PFMs) which are managing the subscribers’ money in NPS at present. Seven Annuity Service Providers – These are the insurance companies which would provide you pension as you retire at 60 years of age. Where your money gets Invested? – Your NPS contribution will get invested in Equity (E), Government Securities (G) or Corporate Debt Securities (C) either as per your own choice (Active Choice) or as per your age (Auto Choice). Active Choice – Under “Active Choice”, you can have your money invested in these three asset classes as per your own choice. You can allocate your money among these three asset classes (E, G or C), but there is a cap of 50% for Equity (E) investment allocation. Auto Choice – Under “Auto Choice”, your money gets invested based on your age i.e. the higher your age as the subscriber, the lower would be the allocation for Equity. 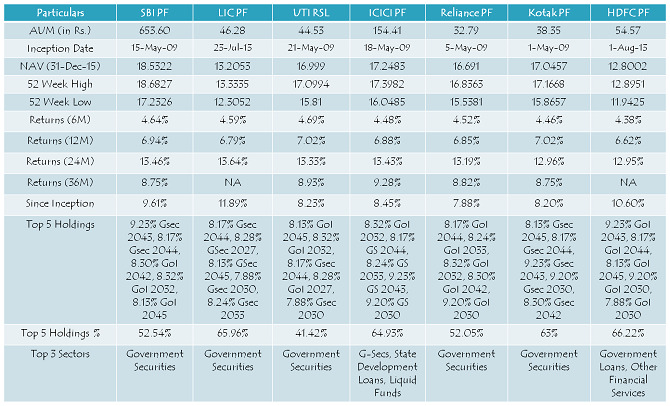 Returns – As NPS is completely market driven, there is no guaranteed/defined return in this pension scheme. Returns get accumulated throughout its tenure and get paid as annuity or lump sum benefit on maturity. Charges – This account attracts a processing charge of 0.25% of your contribution amount, subject to a minimum charge of Rs. 20, plus service tax as applicable. So, if you contribute Rs. 6,000, then Rs. 20 + service tax will be the charges. In case your contribution is Rs. 50,000, then a charge of Rs. 125 + service tax will be deducted from your account. Exit – As you turn 60, you will be required to use at least 40% (maximum 100%) of your accumulated savings to buy a life annuity from an insurance company. Rest 60% or less, you can withdraw as lump sum amount. 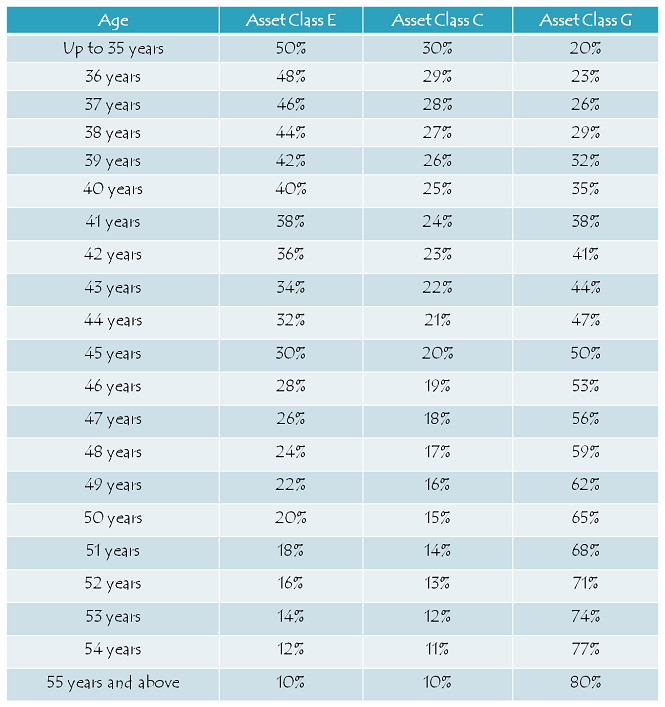 If you decide to exit before 60 years of age, you will have to buy an annuity with 80% of your accumulated savings, rest 20% amount you can withdraw as the lump sum benefit. Both, annuity income as well as the lump sum withdrawal, will be taxable. In case of death before 60 years of age, entire pension corpus will be paid to the nominee of the subscriber. Please check this post – Should you invest in NPS Post Budget 2016? Also, if you think I have missed to cover any important aspect(s) of NPS, then please share it here, I’ll try to include it in the post above. A person who is covered under old pension scheme may get benefit u/s 80ccd 1b under new pension scheme or not. If yes guide to open new account under NPS and the process of investment. If any individual opt for NPS and continue the scheme till he/she attends 60 yrs age. After that if individual wish to withdraw the lump sum (60%) amount and rest 40% in annuity, In this case whether the 60% lump sum amount will be taxable at the hand of employee? How will this help in taxation? and How can I know that how much money my NPS account have? Thanks for pointing it out, I have replace it through the new one.